Jenna is a brand consultant and marketing strategist who helps companies, executives, employees, and entrepreneurs nurture their brands, share their stories, and achieve their goals. In her role at B2C Enterprises, a full-service marketing and advertising agency, Jenna works with a diverse range of clients from start-up entrepreneurs, to technology and financial corporations, healthcare companies, and universities to develop high-value and innovative brands that reach target audiences and gain competitive advantage. Her experience has taught her the importance of cultivating a brand that is unique, authentic, and credible. 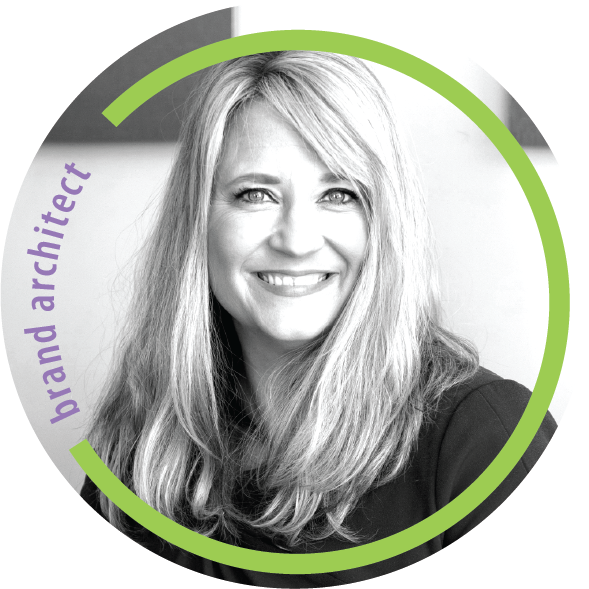 She is passionate about helping protect and guide a client’s brand reputation as if it were her own. When she’s not building brands or spending time on the sidelines of soccer fields watching her 14-year-old compete, Jenna is highly engaged in her community. She’s a member of the planning committee for Senator Warner’s Annual Women’s Conference, and helps lead the WoTech (Women in Technology) committee for the Roanoke Blacksburg Technology Council. Additionally, Jenna chairs the Leadership Roanoke Valley Alumni Association and is a board member for the Ridge and Valley Chapter of the Association for Unmanned Vehicle Systems International. Jenna holds a master’s degree from Virginia Tech in Communication Studies and a bachelor’s degree from Hollins University.